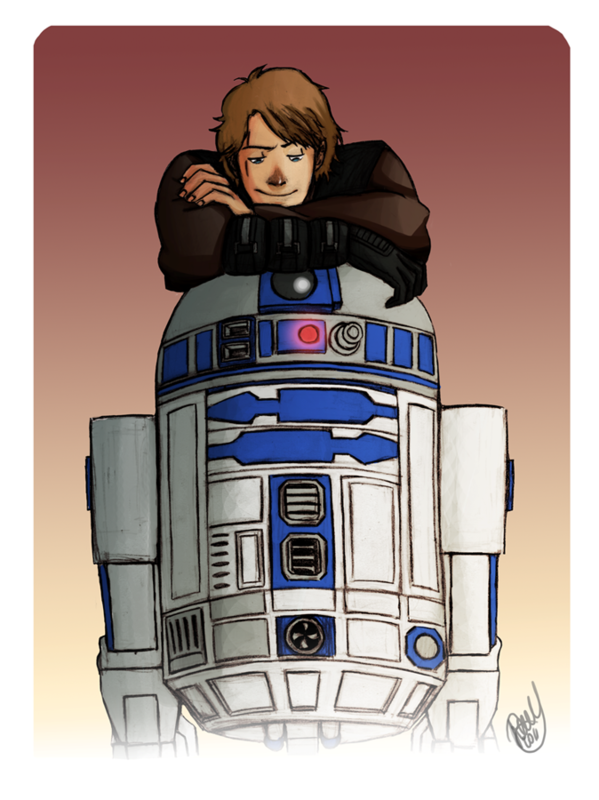 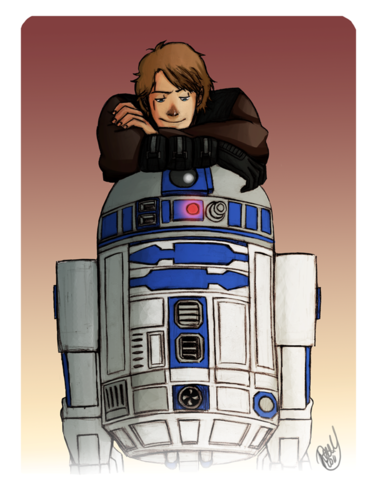 Anakin and his buddy. . HD Wallpaper and background images in the अनाकिन स्काईवाकर club tagged: anakin skywalker star wars r2d2.